ENJOY THE LIFESTYLE AT CENTRE OF SURREY. Great opportunity for FIRST TIME BUYERS or INVESTORS. Studio unit with balcony, laminate floors, stainless steel appliances, high quality finishing. Undermount sink, contemporary cabinets, tile back splash & microwave oven/hood fan, insuite laundry, security system. A full size gym in building. 2-5-10 warranty. 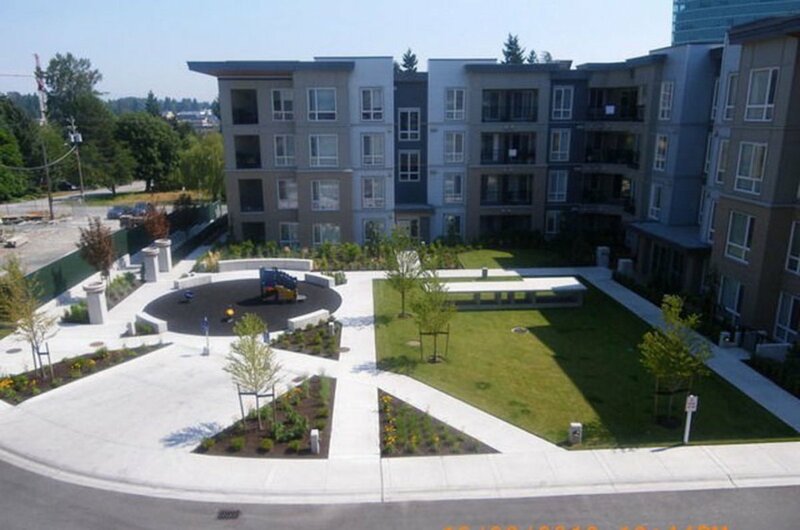 Fantastic Location, walk to skytrain, university, recreation center, shopping, restaurants, park. Was rented for $750/month. Fast possession act fast.